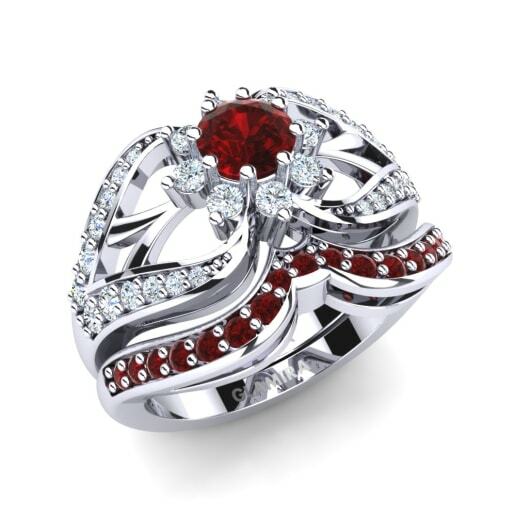 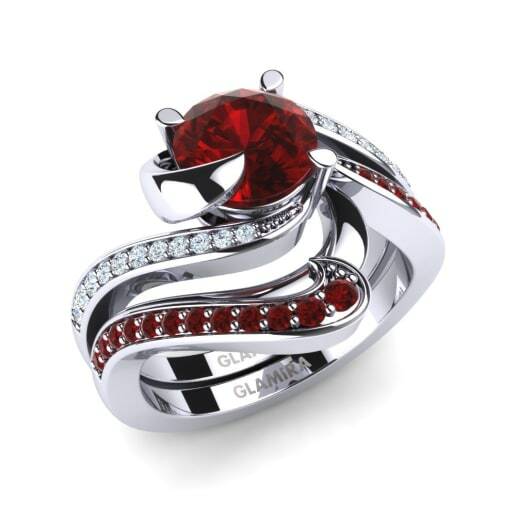 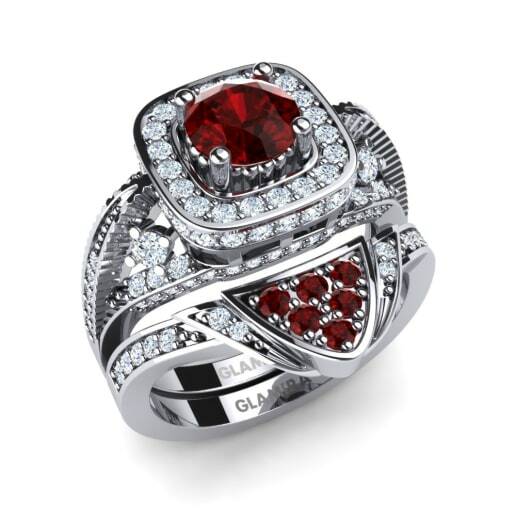 Passion and love are embodied within the fiery shade and luster of ruby. 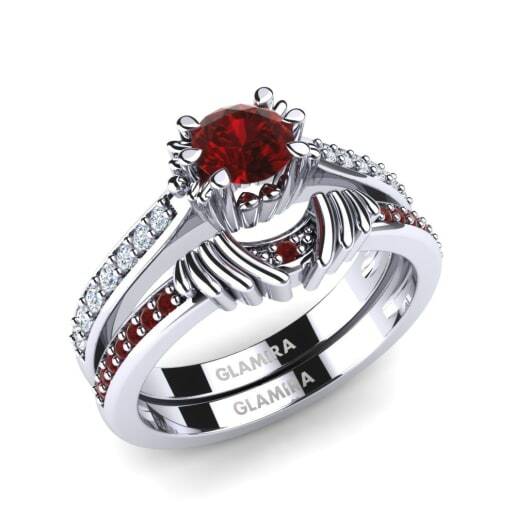 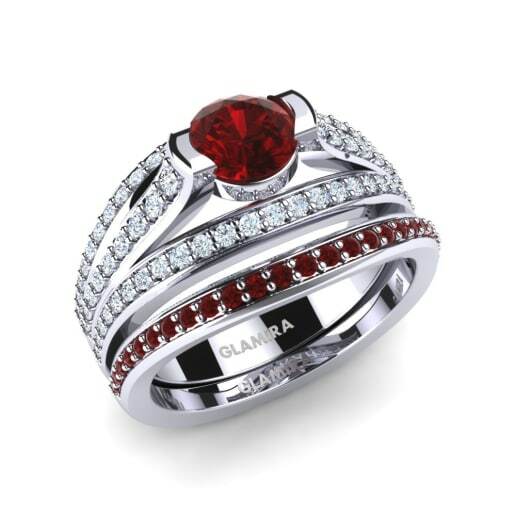 Step in to the world of Glamira and let this charming color symbolize your intense emotions by customizing a Swarovski red bridal set for your bride to be. 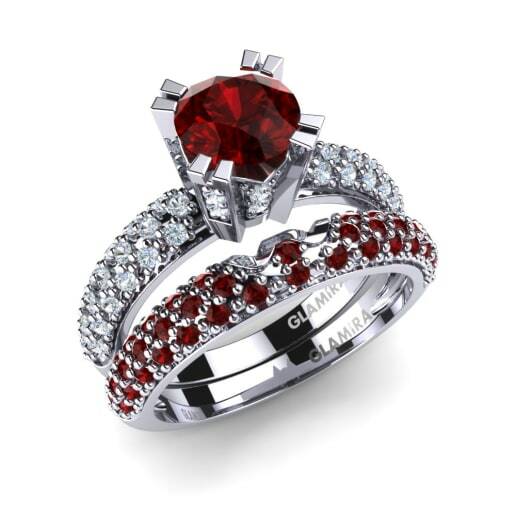 A red Swarovski bridal set shining in the color of love against a beautiful bridal gown would be a show-stopping masterpiece for your special day!